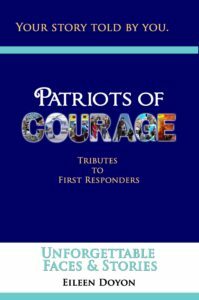 Patriots of Courage: Tributes to First Responders is NOW AVAILABLE and the initial feedback has been fabulous! 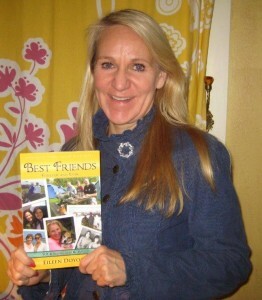 Thank you all for sharing your kind words of encouragement, pictures, videos and reviews!!! What sharing YOUR story has meant to you. How you feel about being a published writer. What reading inspirations or healing has come to you from the stories in the book. Wishing my book series success / congratulations. Any message you want to share with the Unforgettable Faces & Stories community. Please tag our Unforgettable Faces & Stories pages with in your posts so our community of storytellers can also see them during the Launch period. We will be offering an Official Launch Special.... during the Launch weekend, purchase your books directly through me to receive an autographed copy. You can purchase the book here on our website or on amazon.com. Look for more giveaways coming soon! Please message me thru Facebook or UnforgettableFacesandStories@gmail.com with any questions. 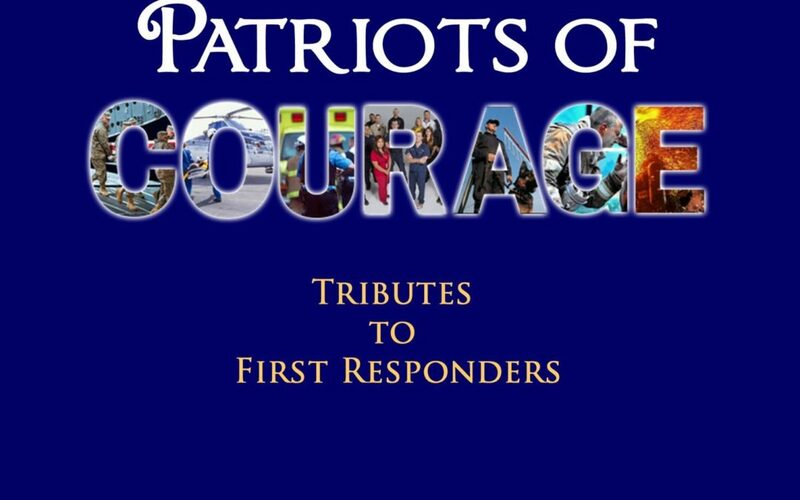 Thank you for your continued support and for being a part of our Official Launch of Patriots of Courage: Tributes to First Responders!